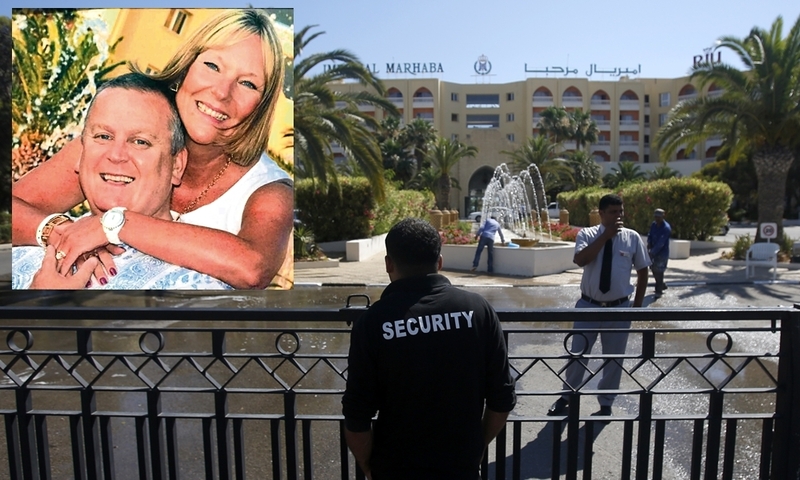 A Perthshire couple died as they sought refuge in a corridor of the first-floor office section of a hotel, the inquest into the mass murder of tourists in Tunisia in 2015 has heard. 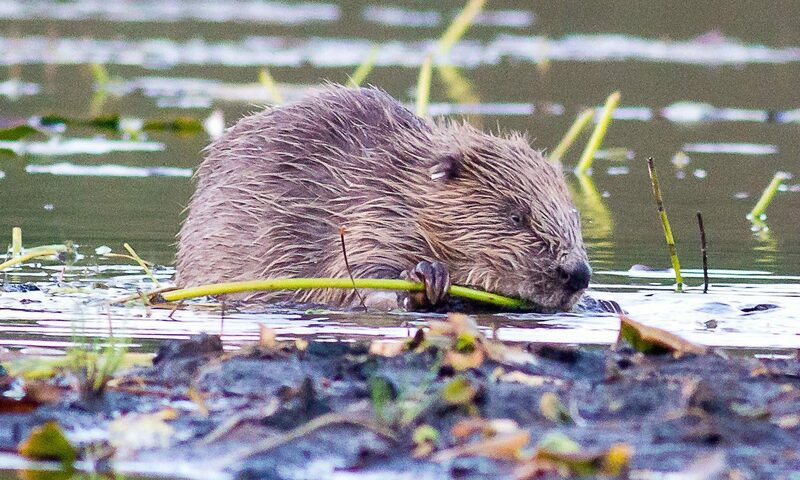 Beavers are to remain in Scotland and be listed as a protected species after a successful reintroduction. 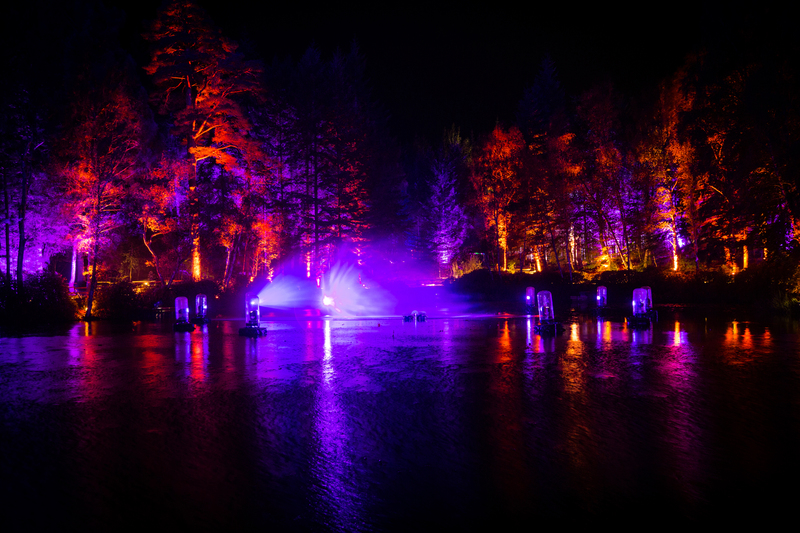 Ancient woodland that hosts the popular Enchanted Forest light show will not be affected by proposals for the dualling of the A9, the Economy Secretary has said. 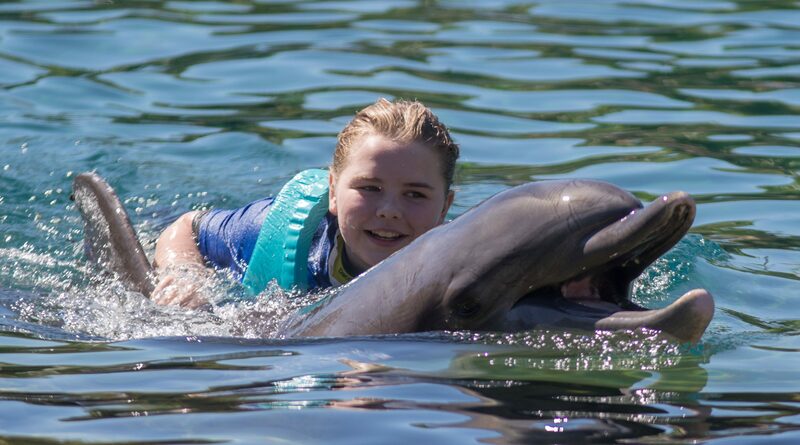 A Perth teenager is among scores of sick and seriously ill children from across the UK who left their families behind and conquered their fears on a once-in-a-lifetime sunshine holiday in America. 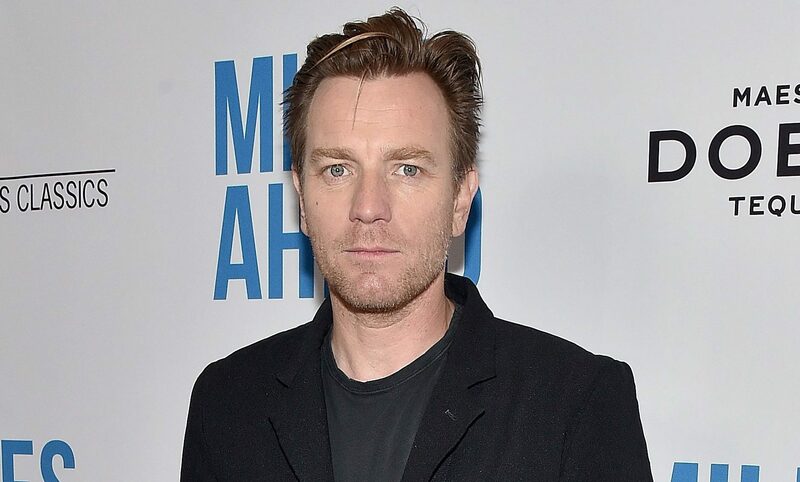 Ewan McGregor says he is hoping to forge a career behind the camera after making his directorial debut. 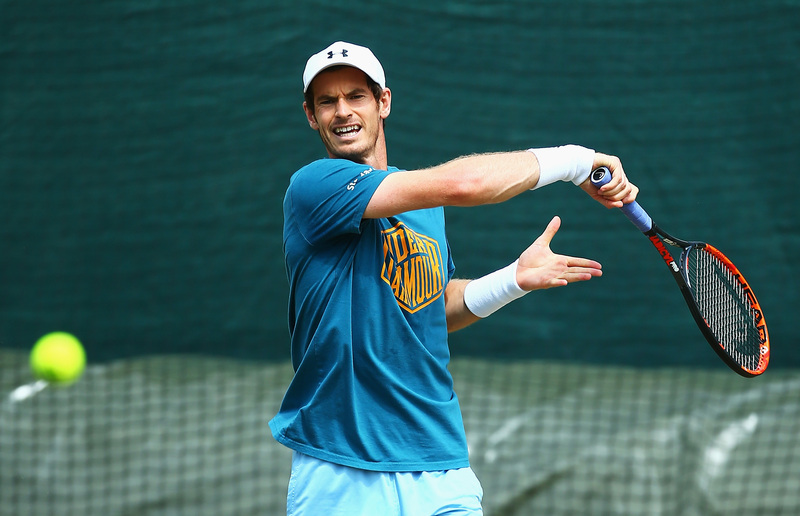 Andy Murray's formative training ground in his hometown of Dunblane is expecting an influx of tourists following his second Wimbledon victory. 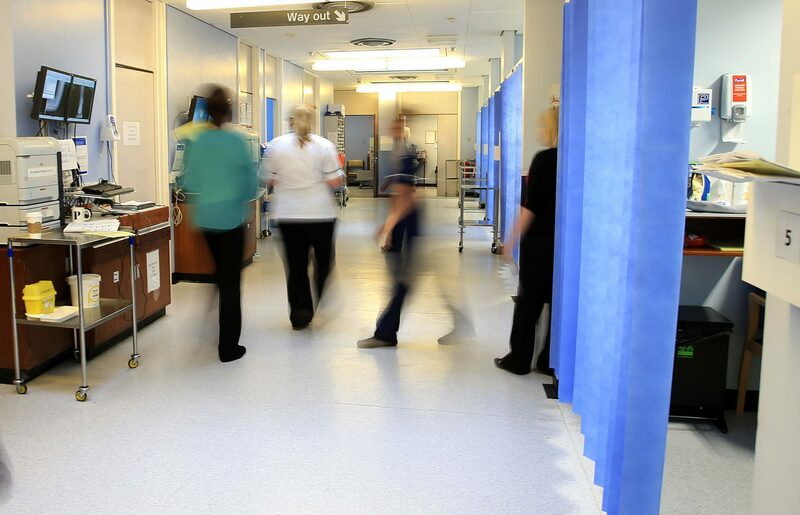 Bed-blocking has risen in Tayside hospitals despite a 9% drop across the whole of Scotland in the last year. 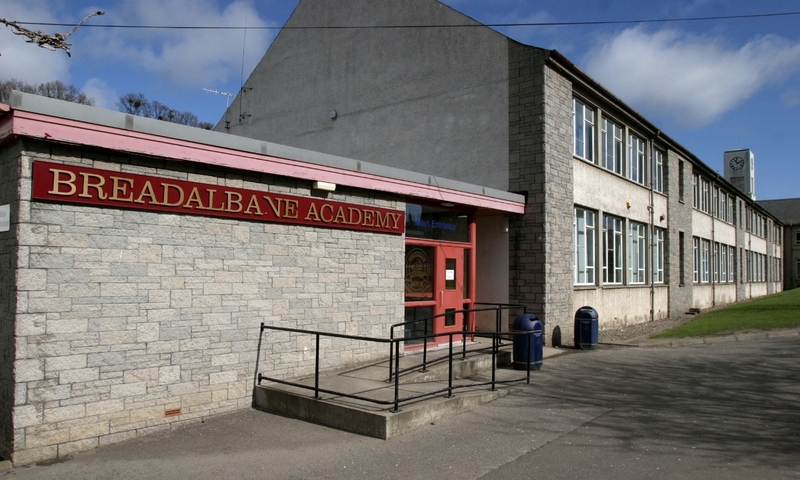 An English teacher whose "boring" lessons sparked complaints from parents that she was not motivating pupils has been removed from the teaching register. A Perth man who stalked singer Lily Allen for seven years "needs help, not jail", according to his family.